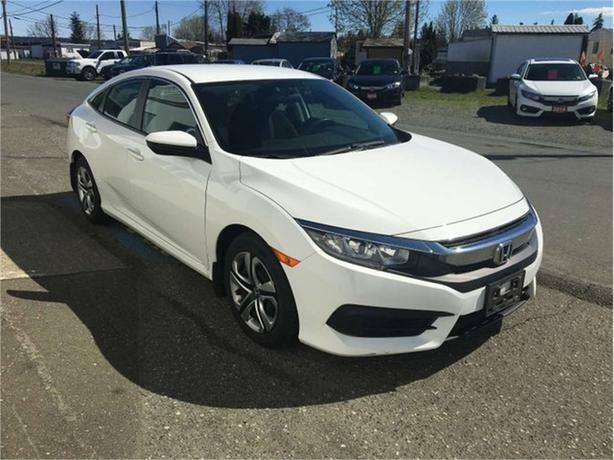 If you're looking for a dependable, yet fun to drive car, this is the one! Hop on into Canada's best selling car for over 21 years now! This Civic has had no accidents and has an excellent history! Come on down and check it out! Text us anytime at 778-949-7055!